Earworn microphones are an exceptional choice to control the audio output level of the speaker or singer. When the microphone element has controlled placement at the mouth — close to the sound source — a consistent output is nearly guaranteed. 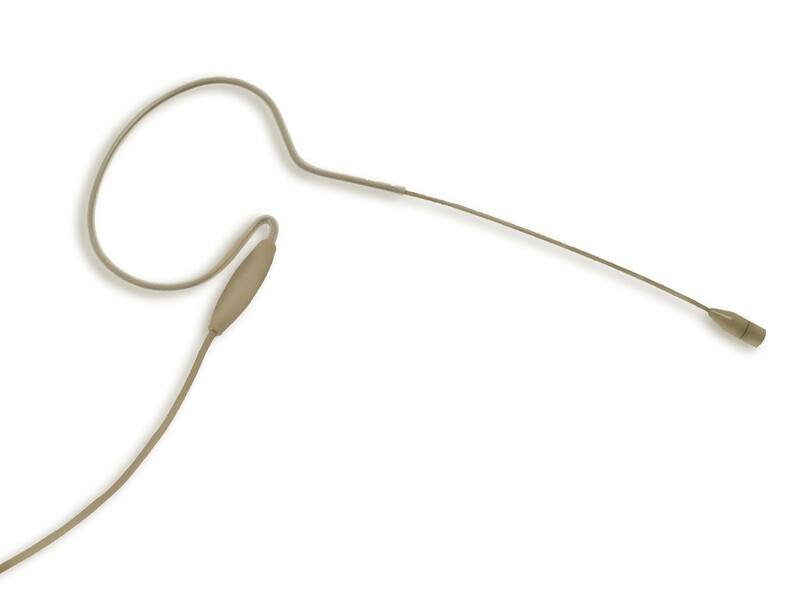 The bendable boom of our earworn microphones easily molds to the ear and face shape for an optimal fit. The earworn microphone follows head movement giving the user freedom to articulate every word or lyric without compromise. 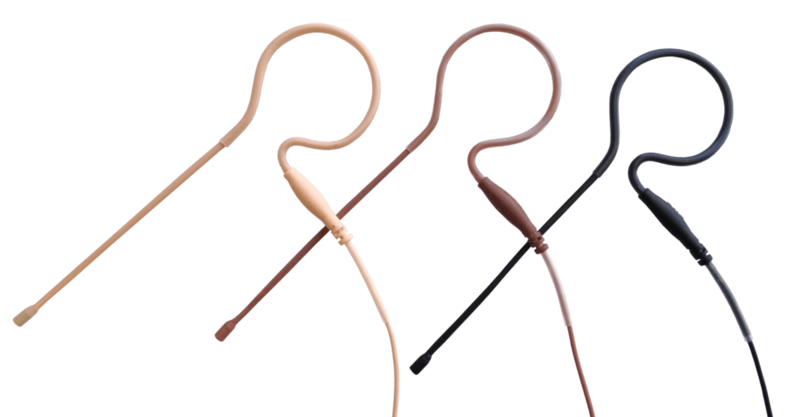 The SERIES8 earworn microphones are offered in both omnidirectional and cardioid patterns for all types of professional vocal applications for pastors and performers alike. These high performance earworn microphones capture all the nuances from spoken word to the extremely high vocals of singers. 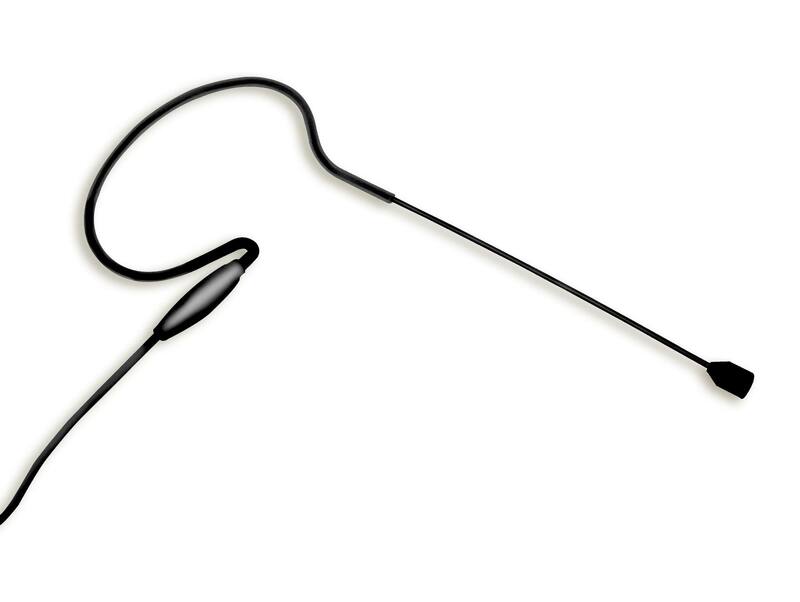 The CO-6 and CO-5W earset microphones are designed for optimizing mid-range speech handling up to 125dB max SPL — perfect for school productions, church liturgy, and public speaking. 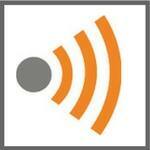 Find the best earset microphone for your needs from these four popular styles. 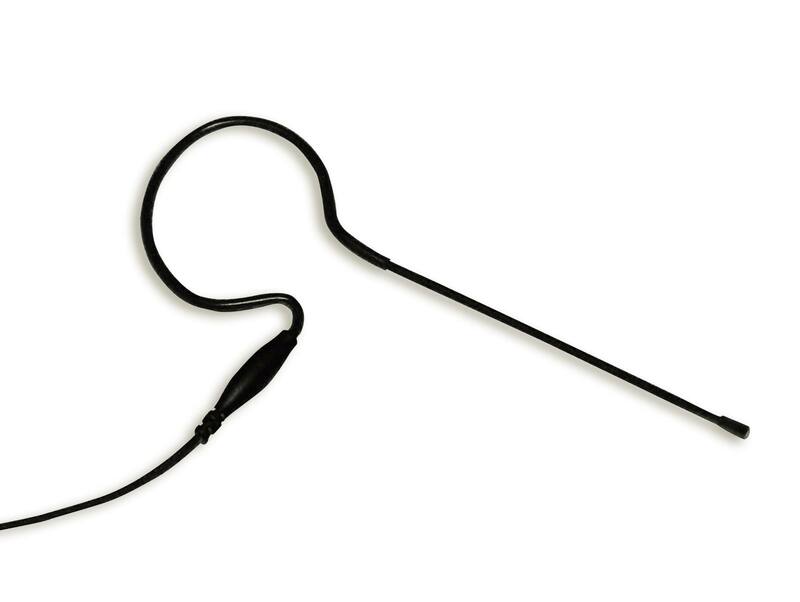 Easy, simple, conveniently priced, the CO-3 earset microphone is the preeminent choice for your everyday needs in classroom instruction, tradeshow demos, or small presentation areas. Handles up to 116dB SPL to suit smaller voices. 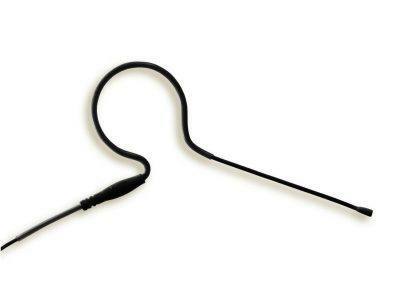 Earset or earworn mic is constructed to always wear left so a perfect fit is effortless too. 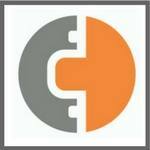 There are many earset microphone options and it can be confusing as to which one will serve your needs best. 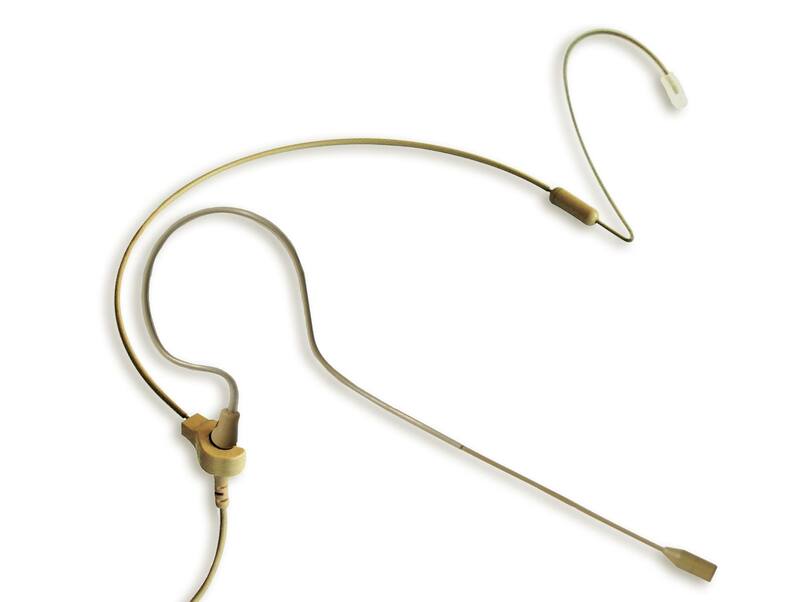 A couple of important factors to consider are the SPL ratings depending on whether the earset will be used for speaking or singing, and microphone durability depending on how often it will be used and if the microphone will be shared and needs to be reshaped constantly. 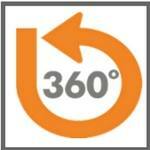 This can put a lot of stress on the microphone so take into account boom flexibility in your decision. Point Source Audio’s complete line of earworn microphones begin with an entry level basic voice option up to high performance vocals. 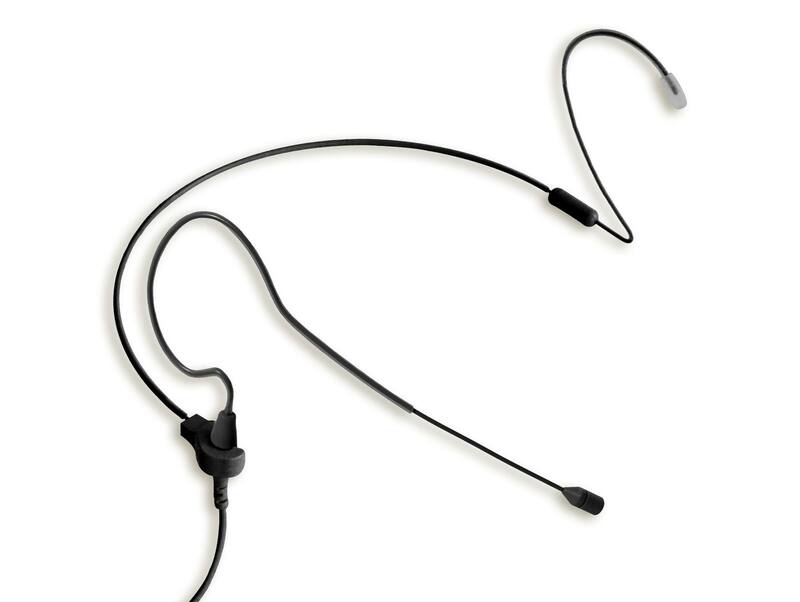 This extensive offering of earworn and earset microphones extends their benefits to all speakers who want to enjoy the features of a low-profile earworn wireless microphone. 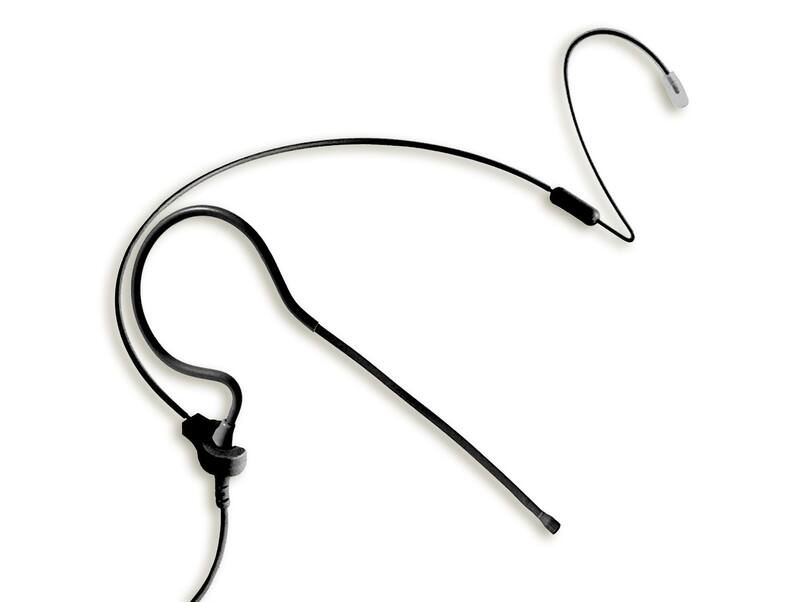 Earset microphones have quickly become the ubiquitous standard for wireless systems. 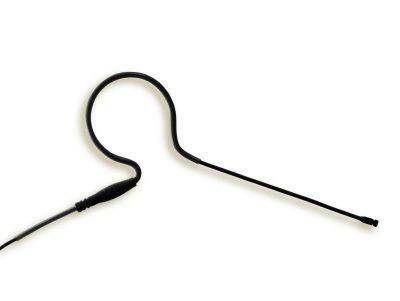 While earworn microphones are both aesthetically pleasing and comfortable to wear, it is the consistent microphone placement near the mouth that makes an earset microphone a preferred hands-free microphone option.